East Meets West is a show in the style of 'two dudes talking' about Canadian culture, sports, news and politics. We like to talk about a little of everything. This week, we discuss the societal implications of the recent supreme court ruling on physician assisted suicide, discuss CSIS and the new terrorism laws, and finally wonder to ourselves how Target could’ve potentially survived the long Canadian winter. 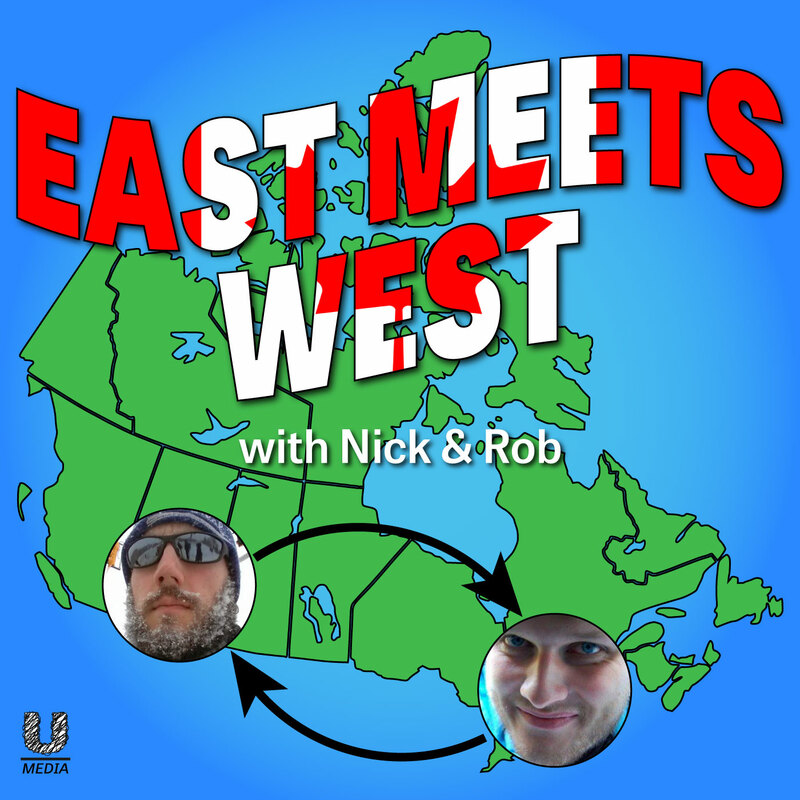 If you want to listen in your favourite podcast player, use this link: http://feeds.feedblitz.com/eastmeetswest. You can also find us on iTunes, or Stitcher Radio if that’s your thing. Let us know what you think of the show in a comment below, on Twitter @RobAttrell and @nwamaddox or @UnwindMedia for general queries. We’d love to hear your topic suggestions, comments and feedback! You can find the full video of our chat here.